Mr Sam Adurogboye, General Manager, Public Relations, NCAA, confirmed the development in a statement issued on Tuesday in Lagos. Adurogboye said the NCAA was compelled to recourse to this line of action due to the failure of the telecommunications providers, including Globacom Limited, to obtain the statutory Aviation Height Clearance (AHC). He said the NCAA had, therefore, issued a 30-day ultimatum to Glo and other defaulters to obtain the AHC, otherwise their masts and towers would be demolished. According to him, without Aviation Height Clearance, all these masts and towers constitute danger to safety of air navigation. He said: “Under the Civil Aviation Act, 2006, Section 30(3) (1), the NCAA is empowered to prohibit and regulate the installation of any structure which by virtue of its height or position is considered to endanger the safety of air navigation. “Furthermore, the Nigeria Civil Aviation Regulations (Nig.CARs) Part 12.1.7.1.3.1 stipulates that “No person or organisation shall put up a structure (permanent or temporary) within the navigable airspace of Nigeria unless such a person or organisation is a holder of AHC Certificate granted under this Regulation. Adurogboye noted that GLO and other telecommunications providers had however failed to obtain the AHC from the NCAA and had thus violated the safety regulations. “Several letters and entreaties sent to Globacom Limited and these other GSM providers from the authority were not responded to despite that they were duly received by the relevant executives and duly acknowledged. “In addition, Letters of Investigation (LOI) were written and delivered to them with no response recorded till date. 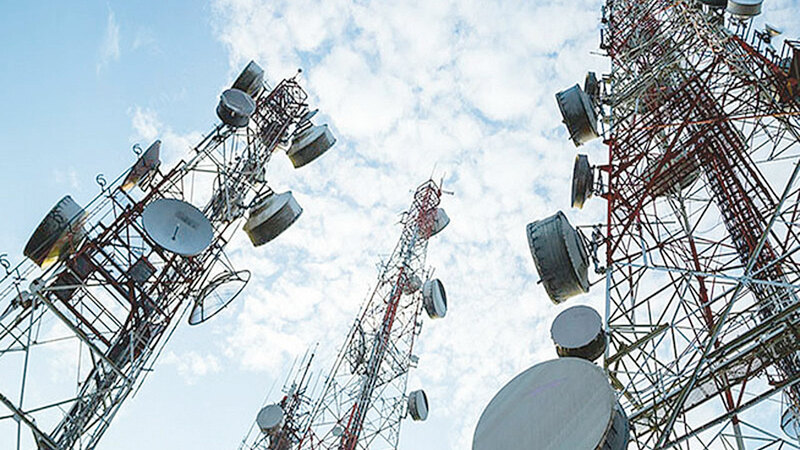 “It will be recalled that in a meeting with the Director General, early this year, the Association of Licensed Telecommunications Operators of Nigeria (ALTON) members were candidly advised by the DG to ensure they obtain AHC. “This was to reiterate the need for all masts and towers erected in Nigeria to adhere to safety regulation and ensure safety of air navigation,” he said. Adurogboye said at the meeting, Globacom representatives were present and were asked questions concerning GLO’s refusal to obtain AHC Certificate. “As a result of the meeting, other telecommunication providers have implicitly demonstrated considerably compliance by duly obtaining the requisite height clearance from the authority except for these few defaulters. The NCAA spokesperson maintained that the failure to obtain the AHC jeopardized safety of air navigation. “In Part 12.1.7.1.6, the authority shall use all legal means of ensuring the removal of any structure which are erected or constructed without compliance with the provisions of these regulations. “A 30-day ultimatum has, therefore, been given to Globacom Limited and these other defaulters in Nigeria to regularise their operations with NCAA forthwith. “However, if there is similarly no response, NCAA will immediately embark on mass decommissioning and demolition of all their masts and towers in Nigeria. “The NCAA will continue to provide a level playing field for aviation and related services to thrive in Nigeria. “Much more importantly, safety and security of airline operations is critical and will not be compromised,” he said.